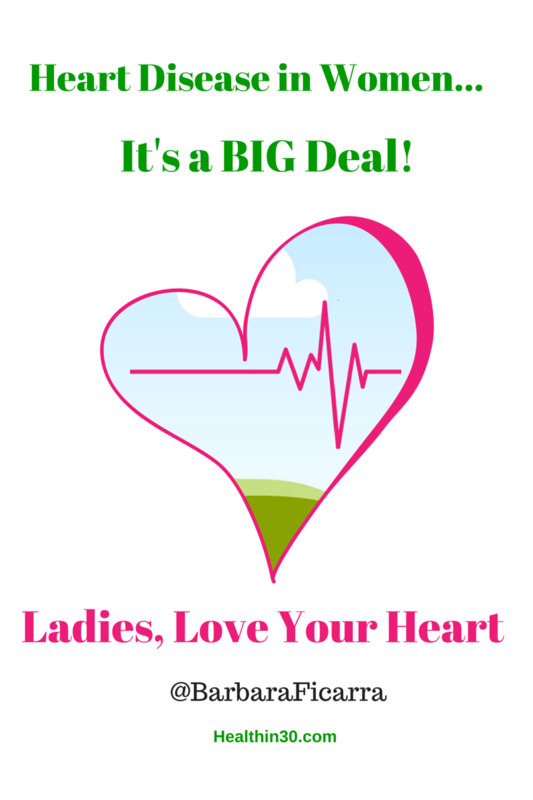 This post addresses signs and symptoms of a heart attack in women, important numbers you ought to know, and ways to help reduce stress by focusing on you. #Take15Minutes each day for YOU. Take Quick Action, It Can Save Your Life: Call 9–1–1 if you have any of these symptoms. If you think you are having a heart attack, don’t ignore it. Call 9-1-1 and the ambulance will take you to the hospital. If you have a BMI greater than 24.9 and a waist measurement greater than 35 inches, you’re at increased risk for CHD. Every day, schedule 15 minutes for just you. Spend this time alone without any distractions. Use this time to disconnect, clear your mind and enjoy the stillness. Here are some examples to get you started. 2. Go for a walk – Go for a mindful walk. Discover nature, observe the outdoor beauty or walk indoors at your mall. Remember, beauty is right in front of us. 3. Read a book – Find a reading nook and read your favorite novel or how-to book. Goodreads is a great place to discover new books. 4. Listen to music – Listen to your favorite soothing joyful music can help reduce stress and decrease blood pressure and anxiety. 5. Shake it out and dance – Dancing can help reduce stress and build memory. 6. Flip through the pages of your favorite magazine. Find inspiration, and keep flipping. 8. Take out your guitar, violin or flute (or any other instrument) you have hiding in your closet and begin to play it. How do you like to spend your 15 minutes each day? Please share your thoughts and ideas in the comment section below and on Facebook.